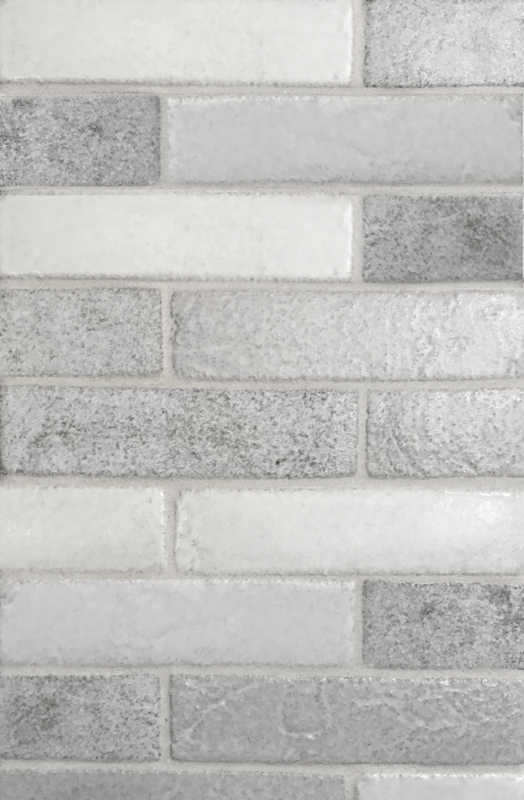 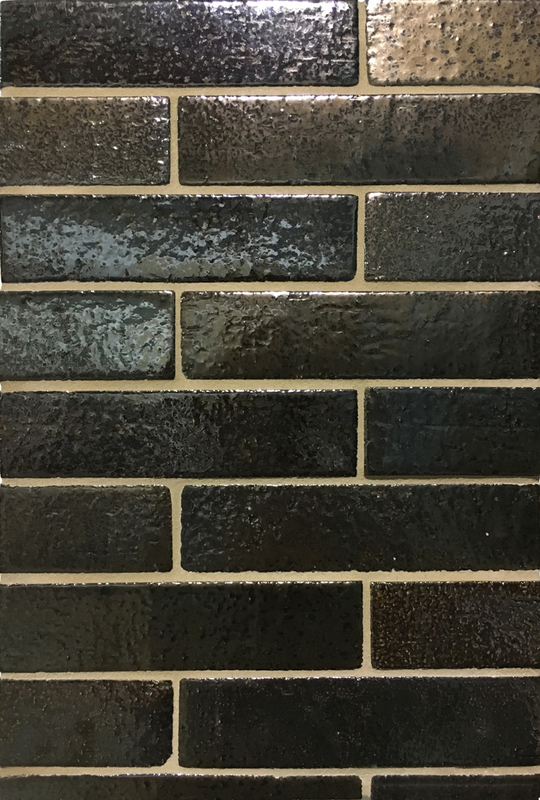 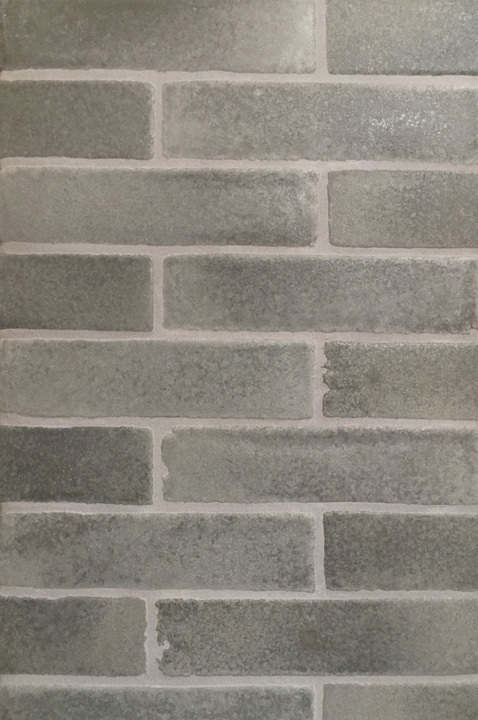 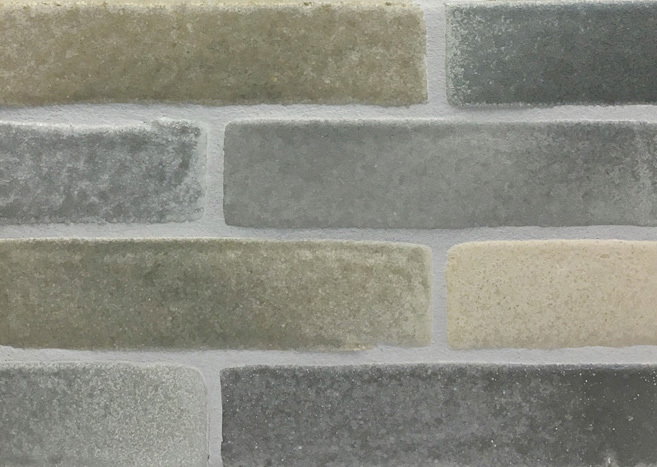 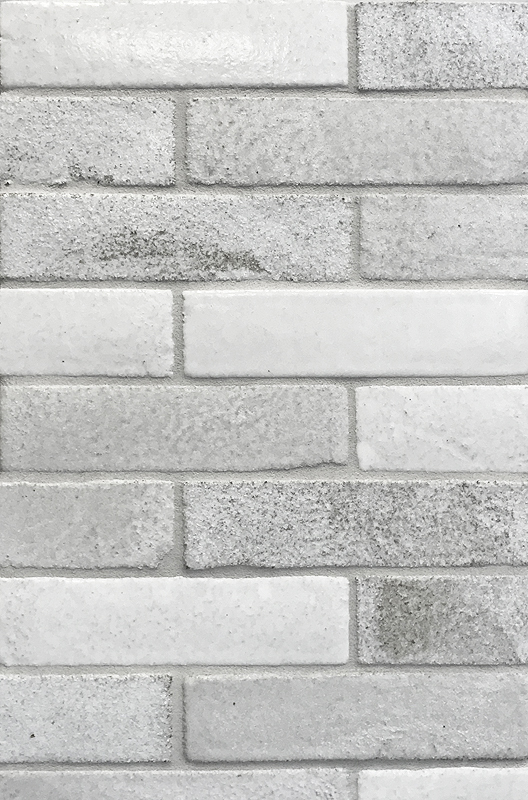 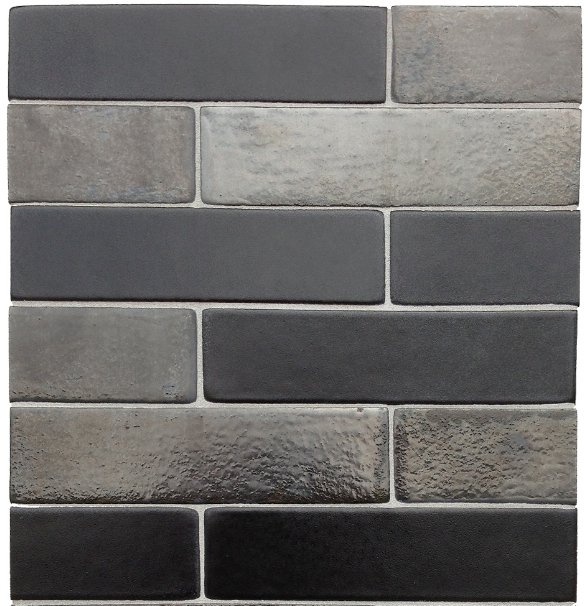 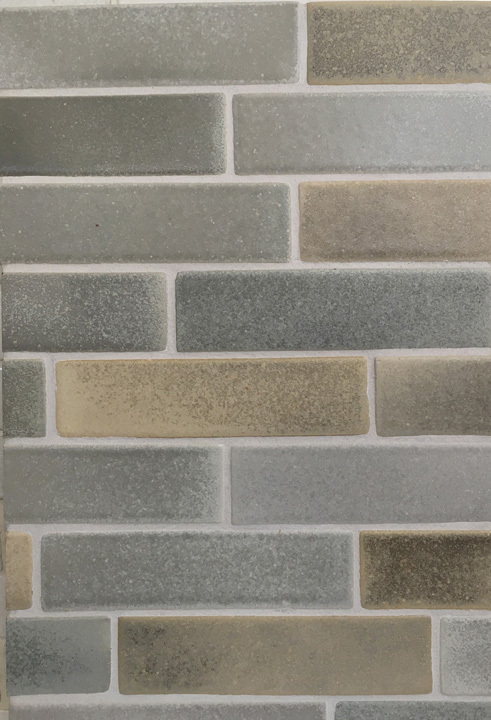 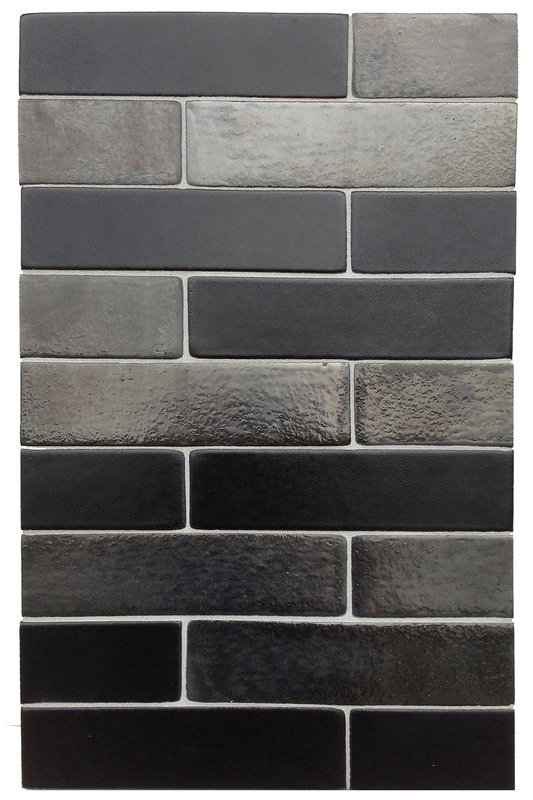 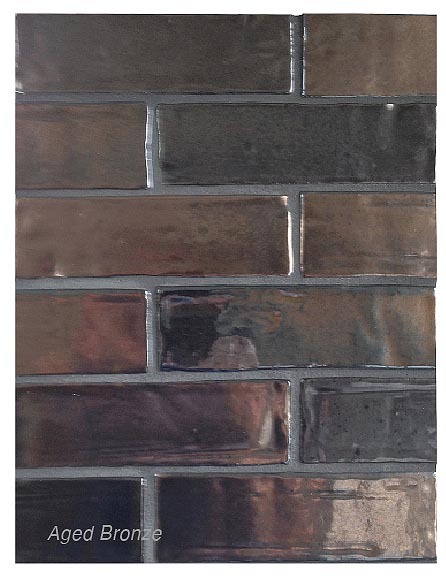 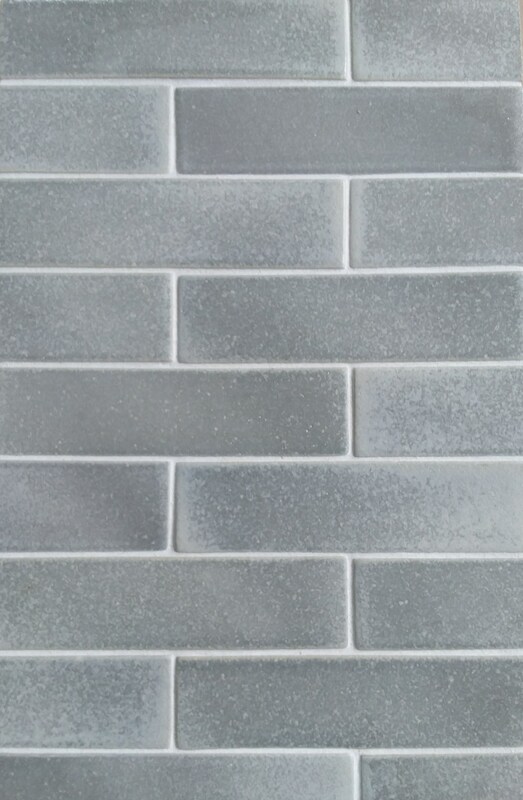 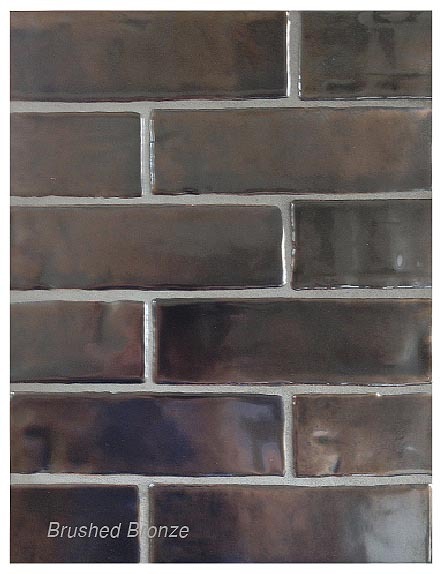 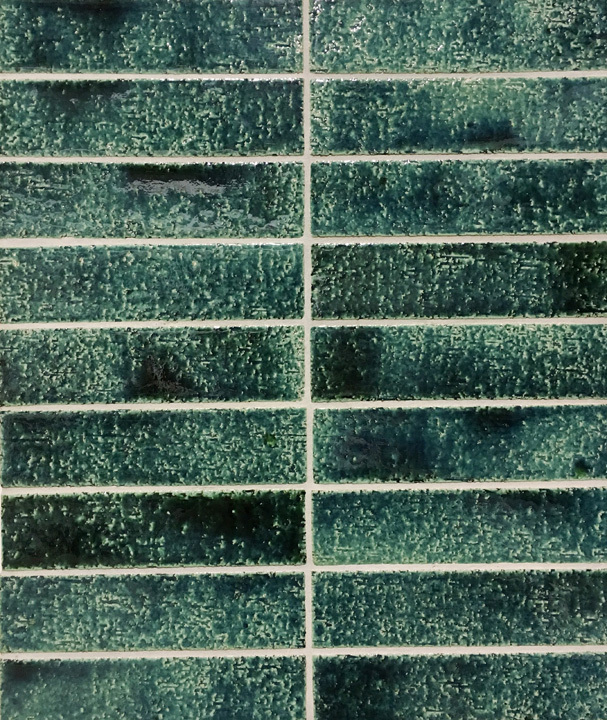 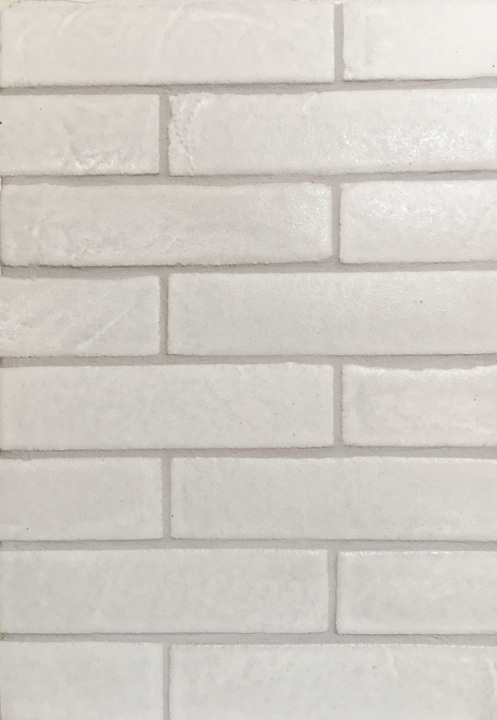 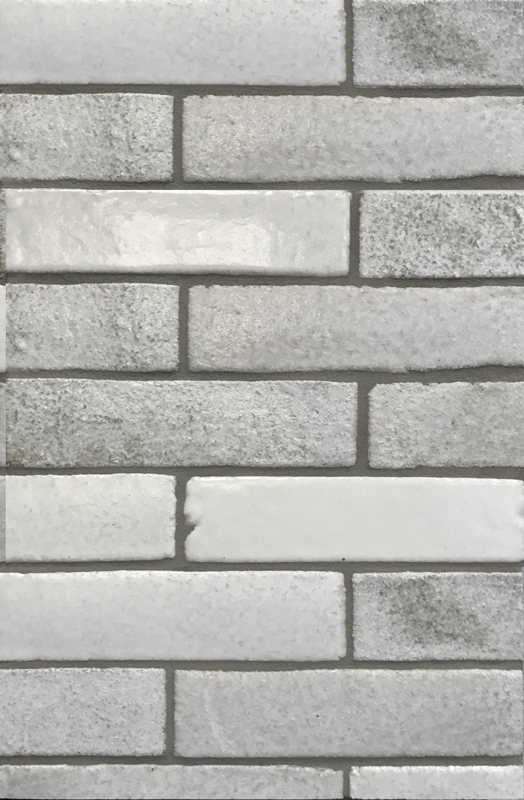 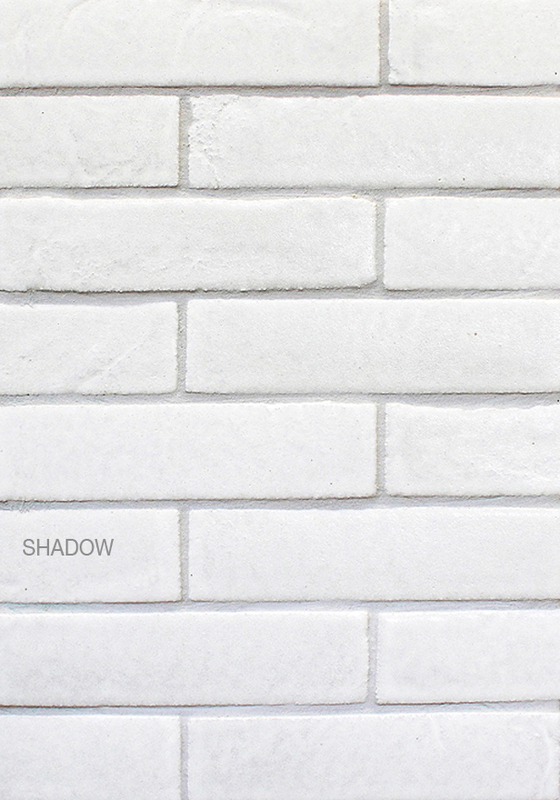 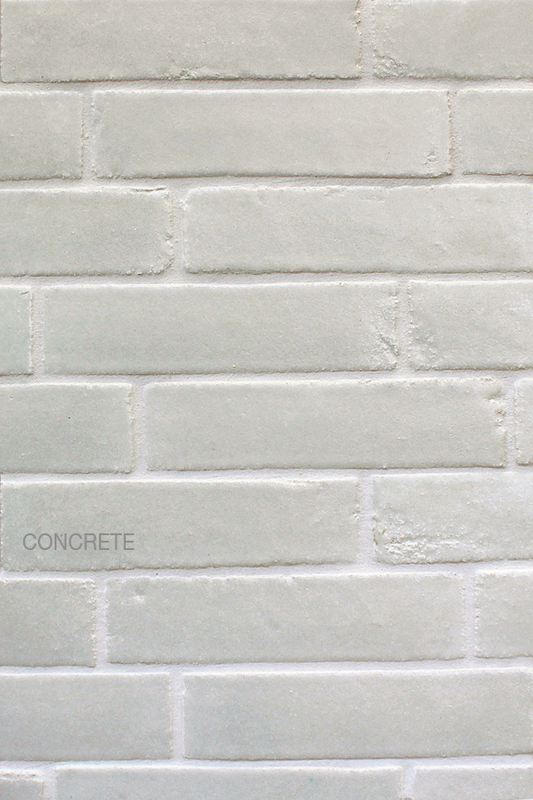 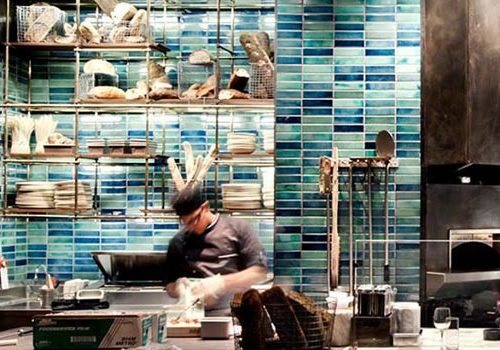 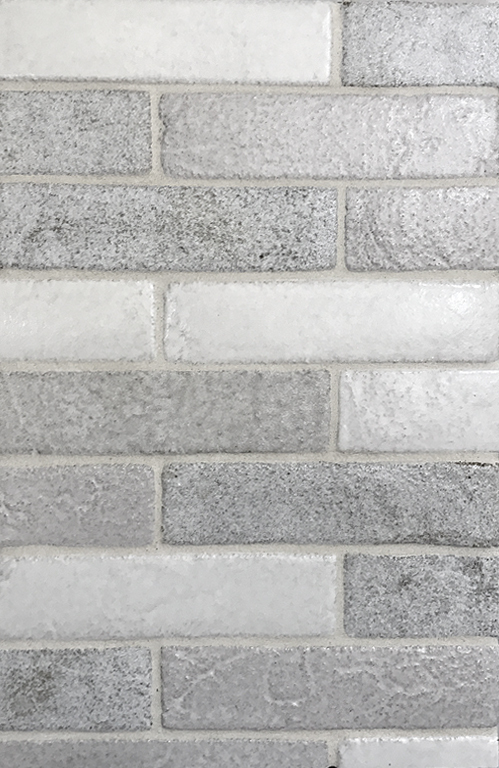 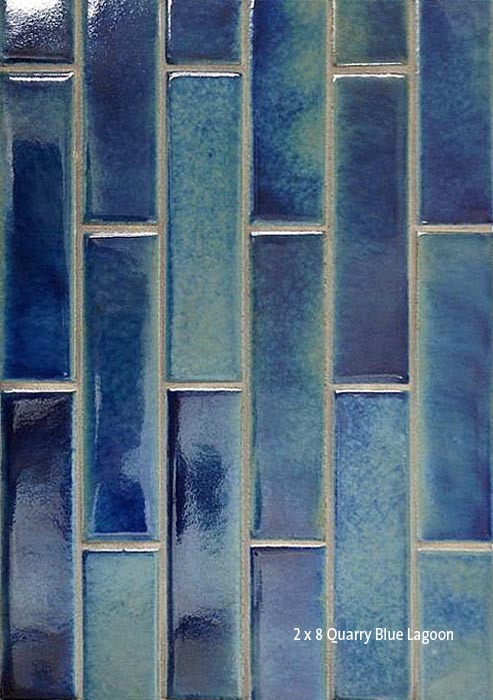 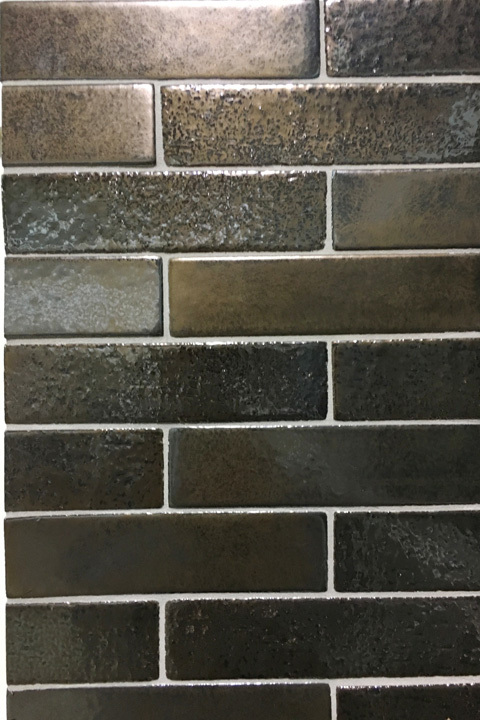 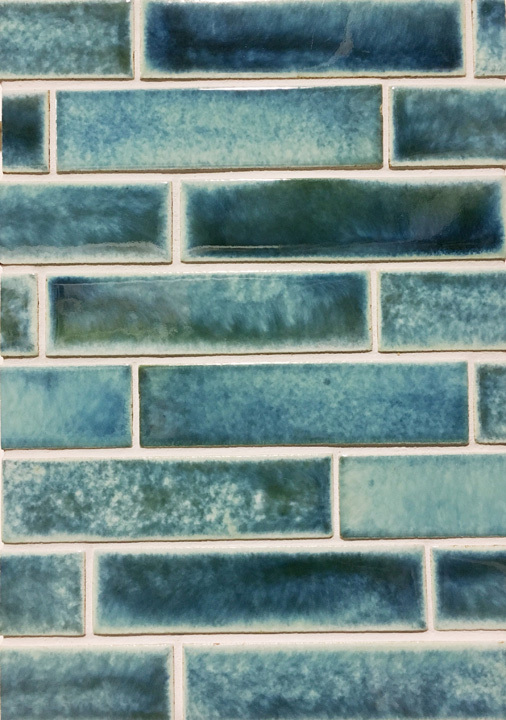 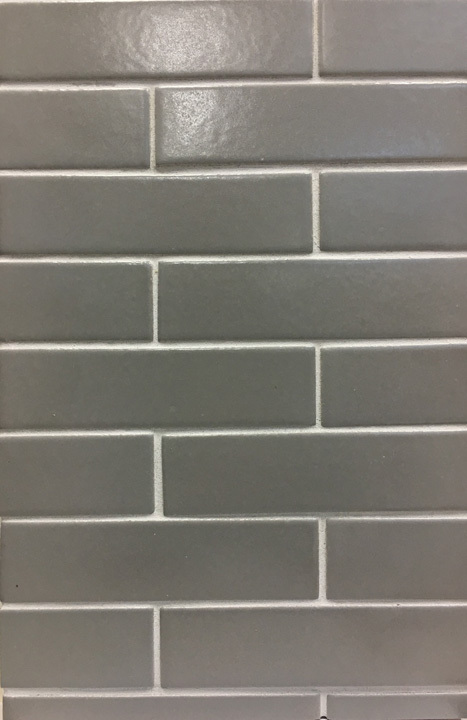 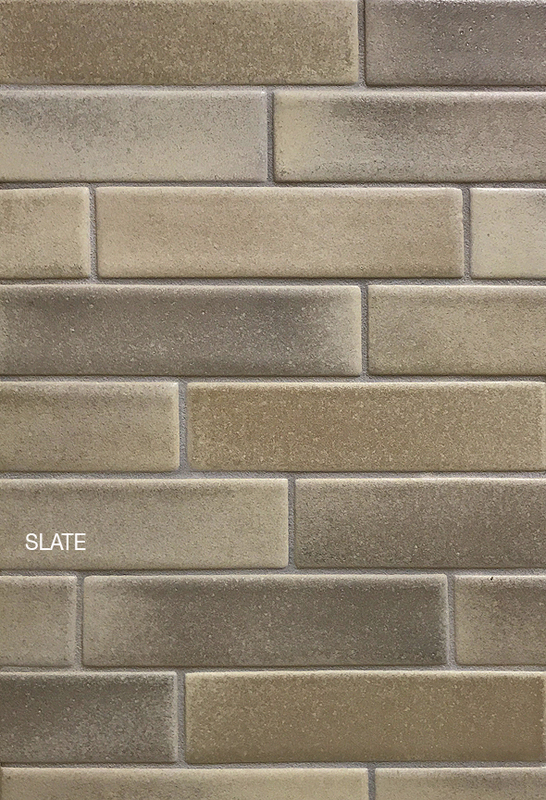 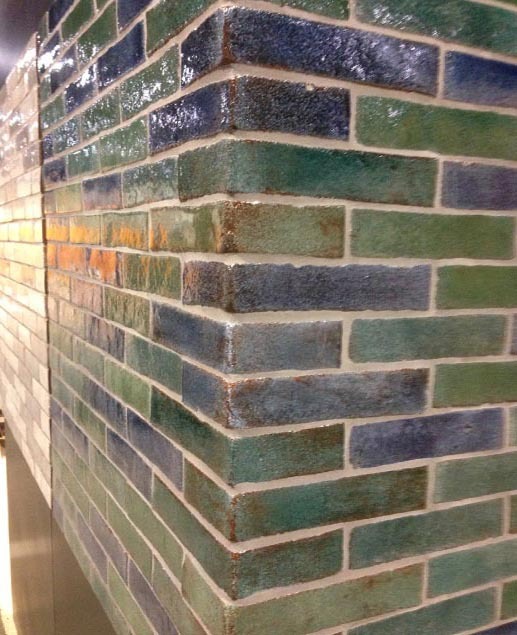 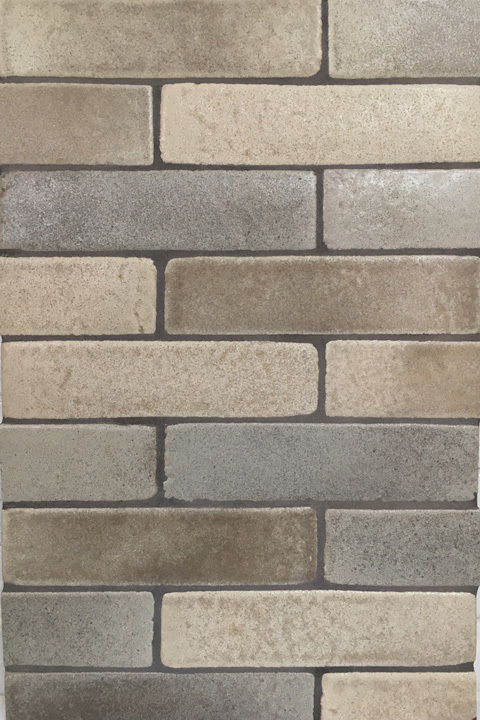 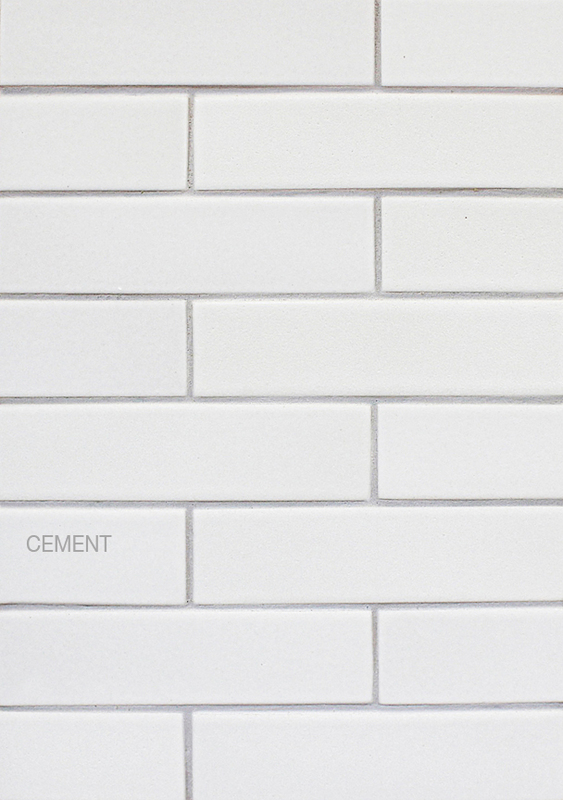 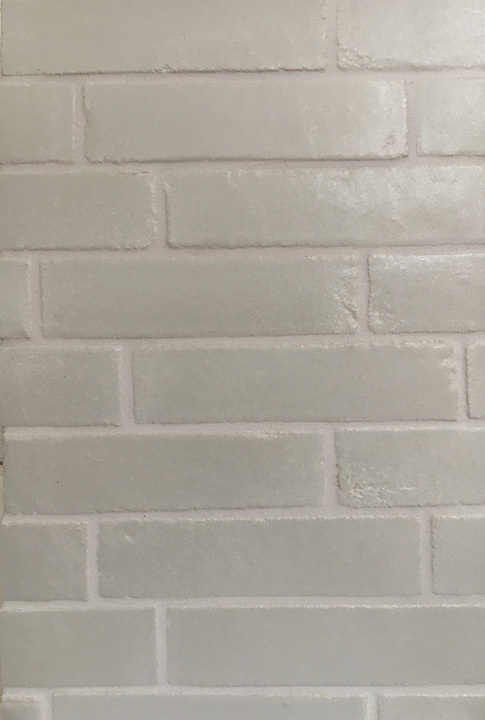 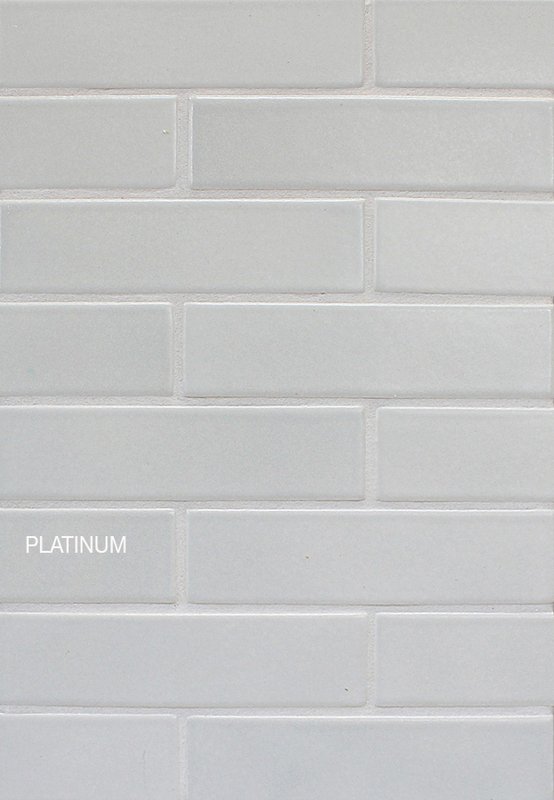 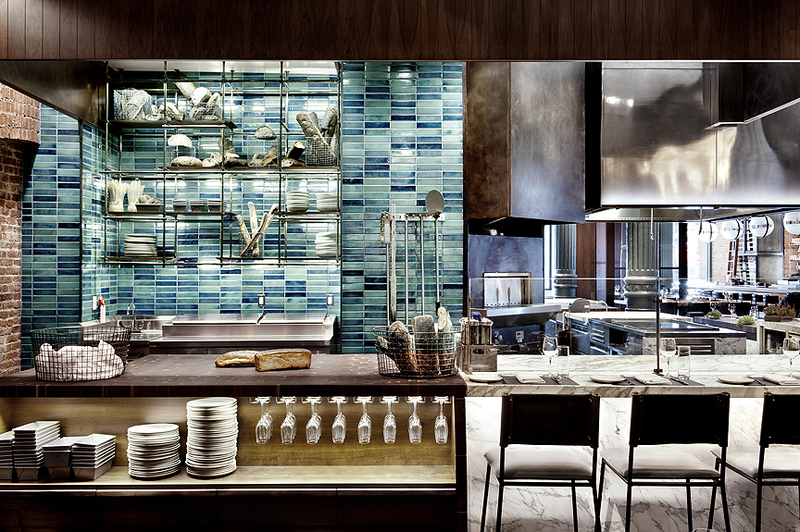 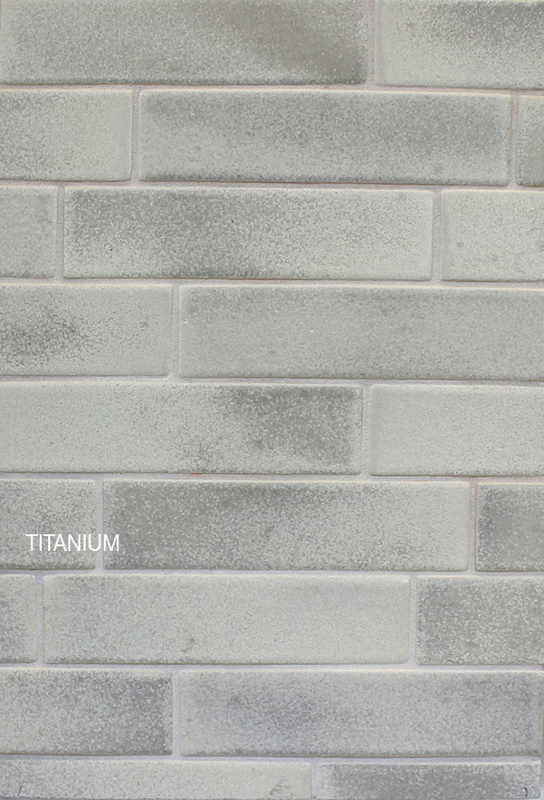 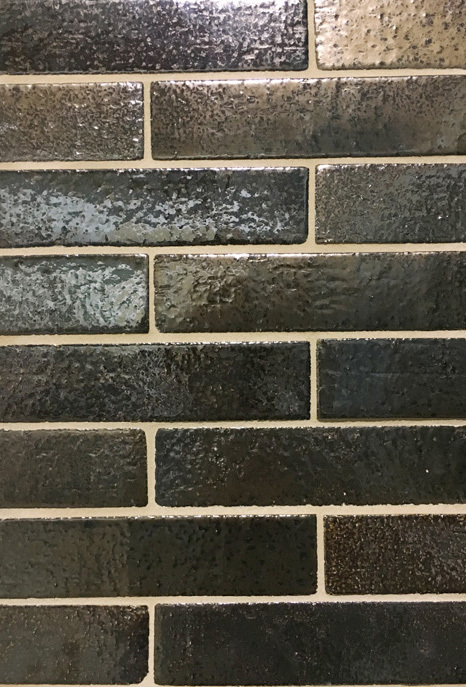 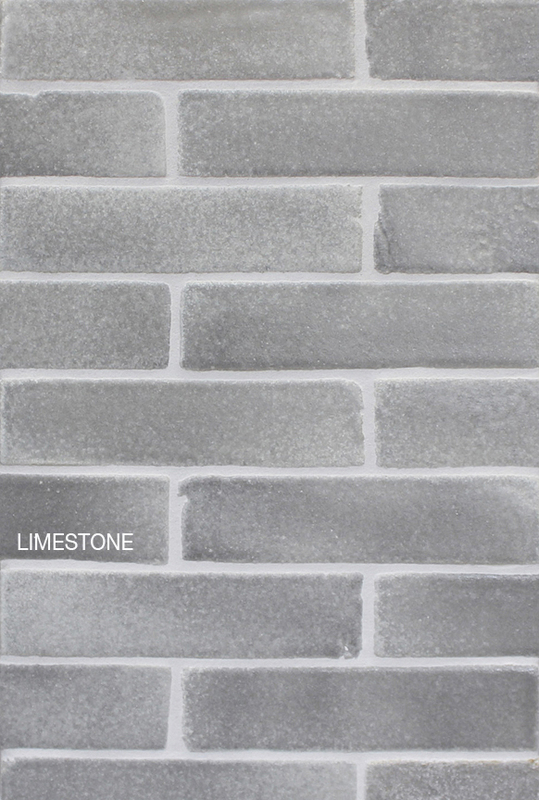 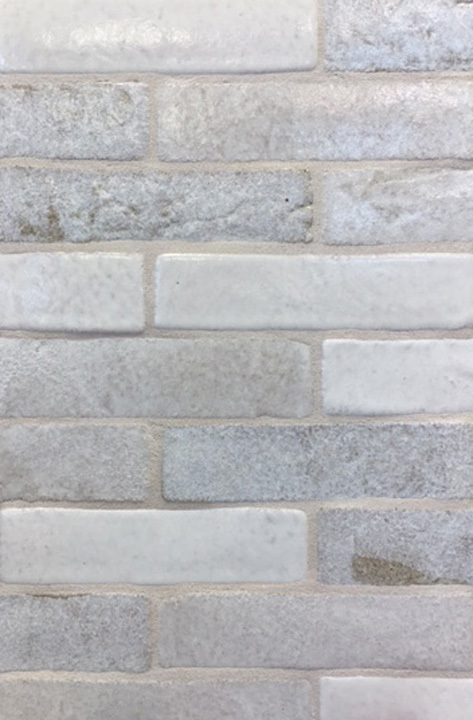 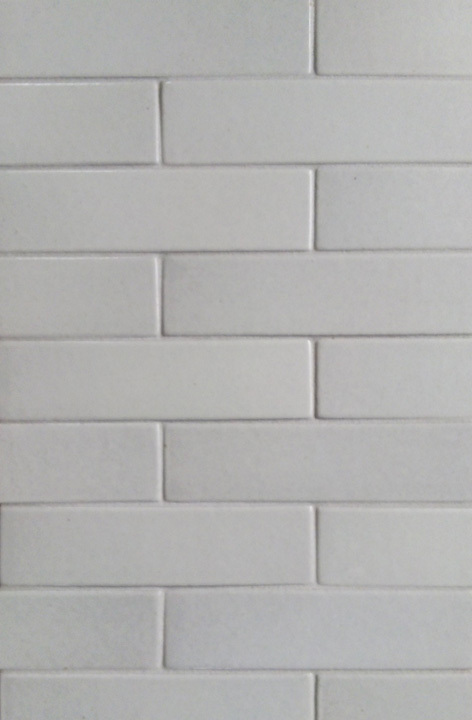 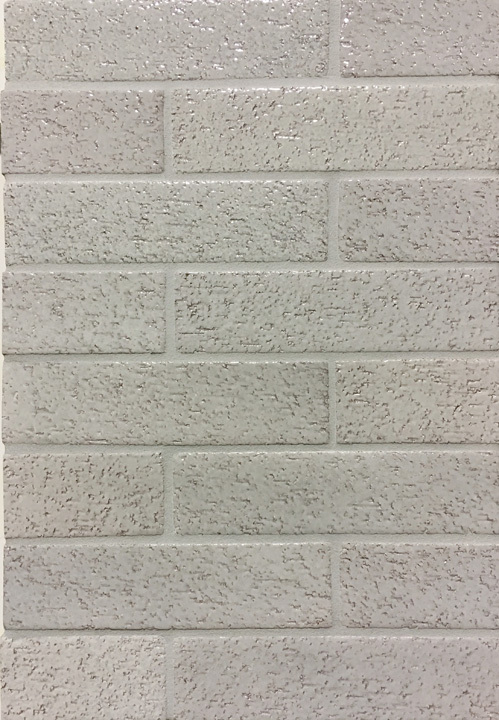 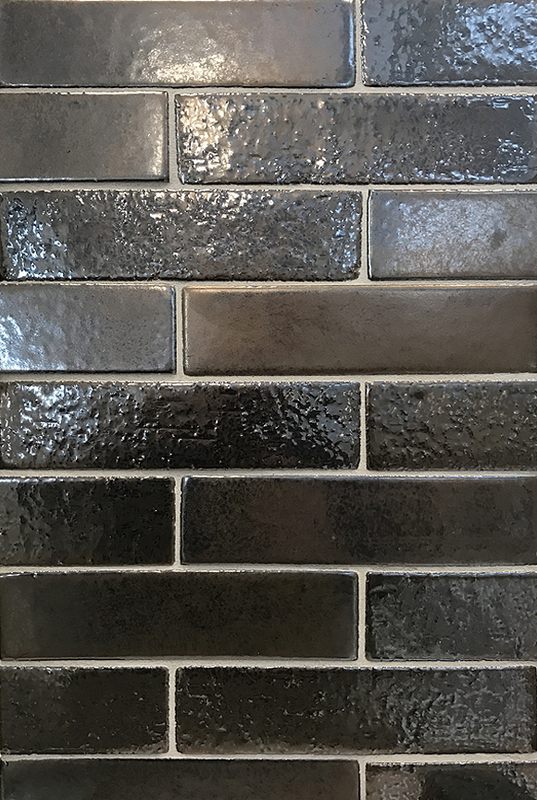 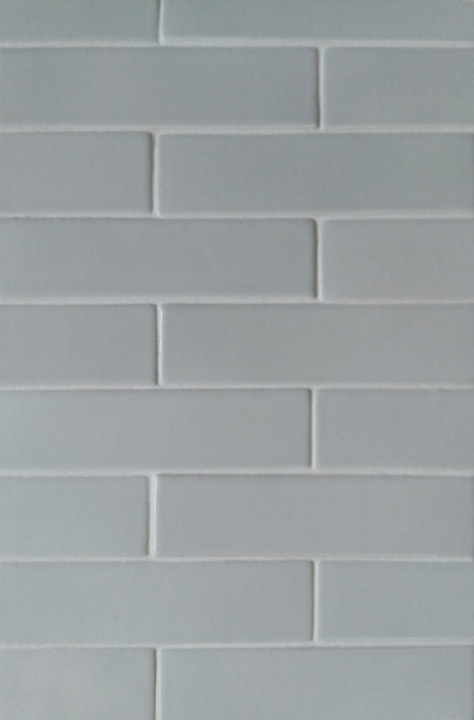 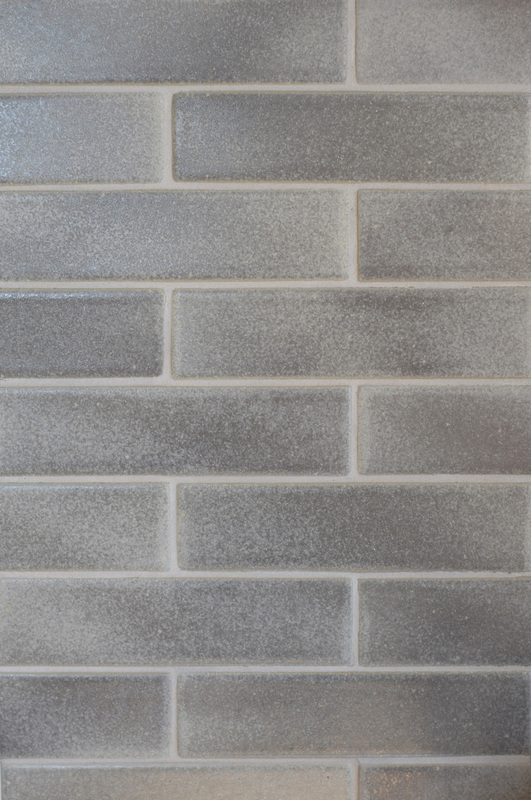 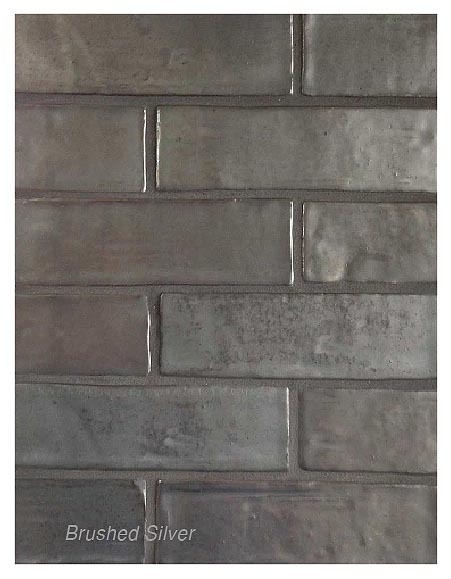 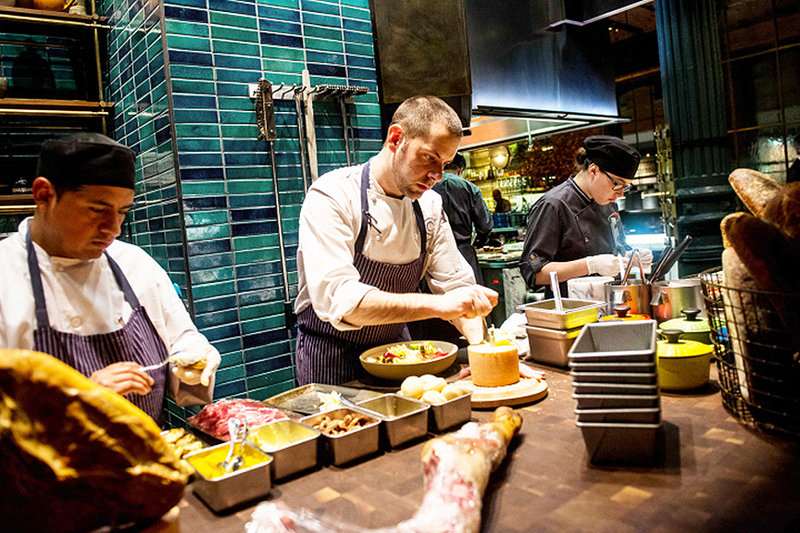 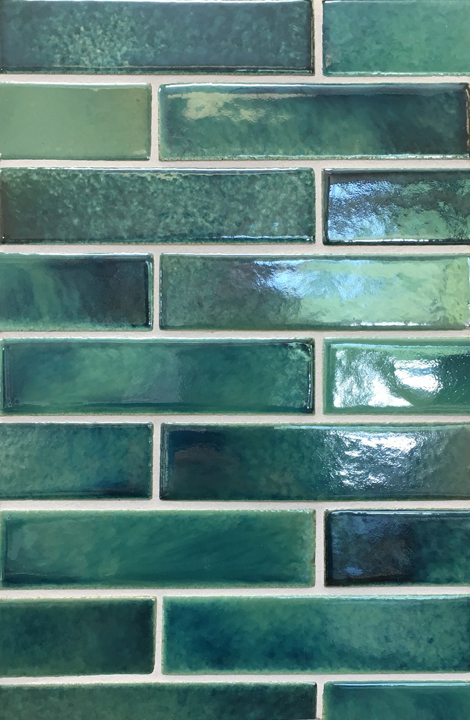 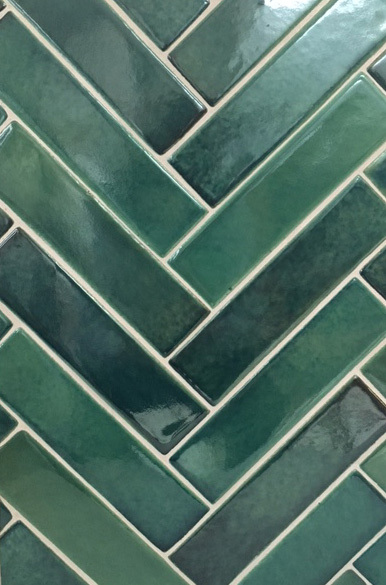 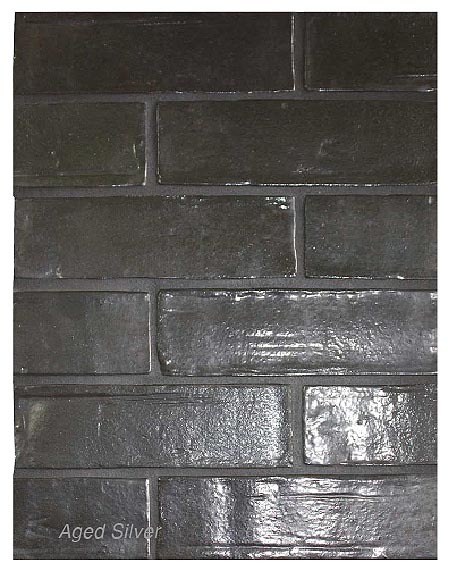 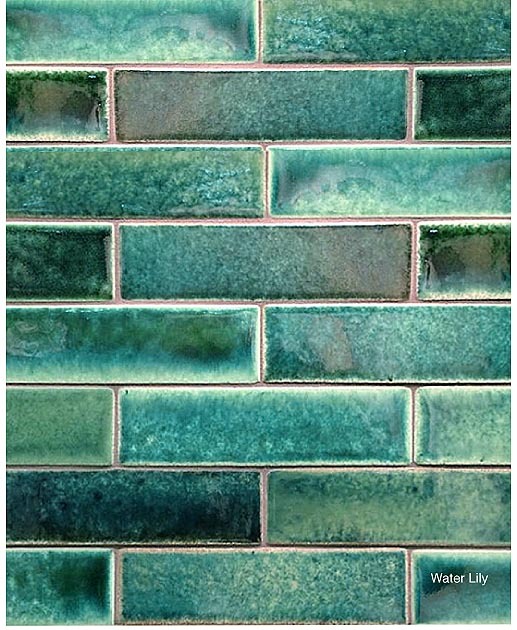 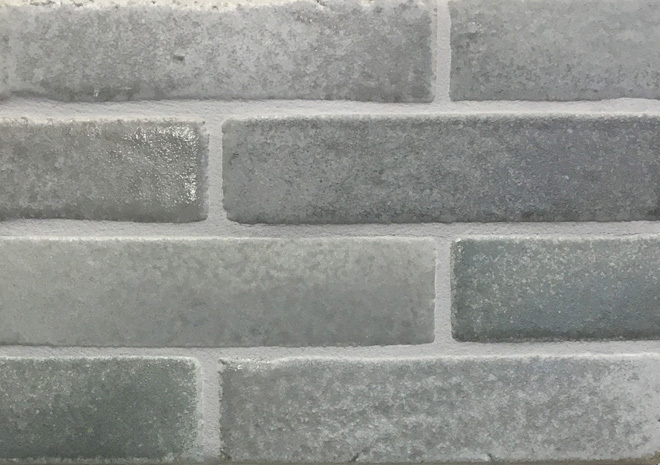 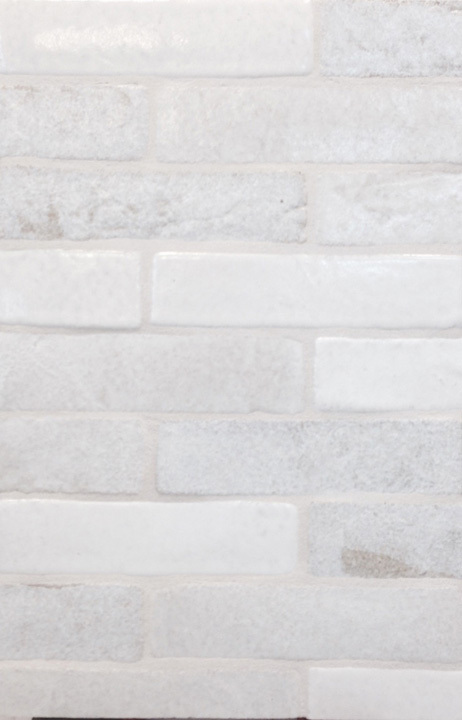 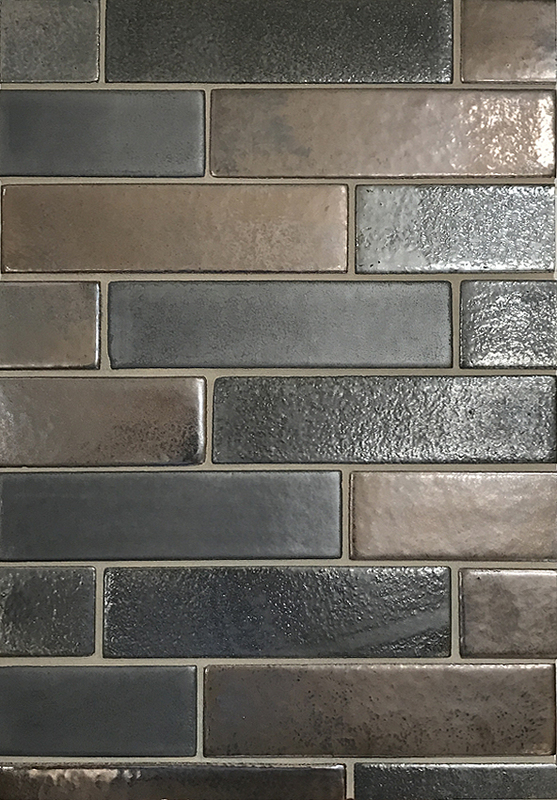 SenecaBrick is a new BRICK SHAPE within the Seneca Tiles line of glazed and unglazed tiles. 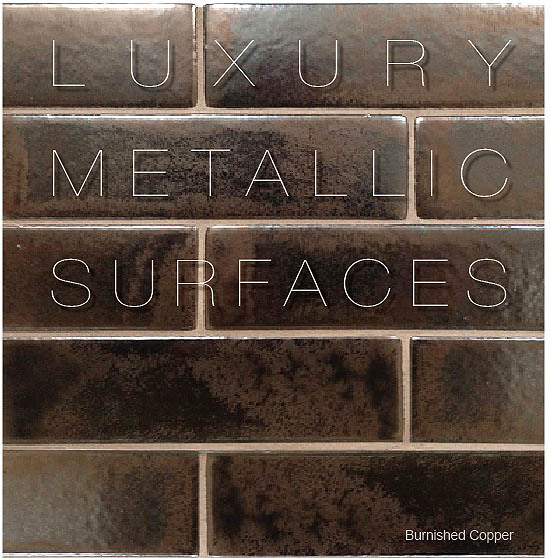 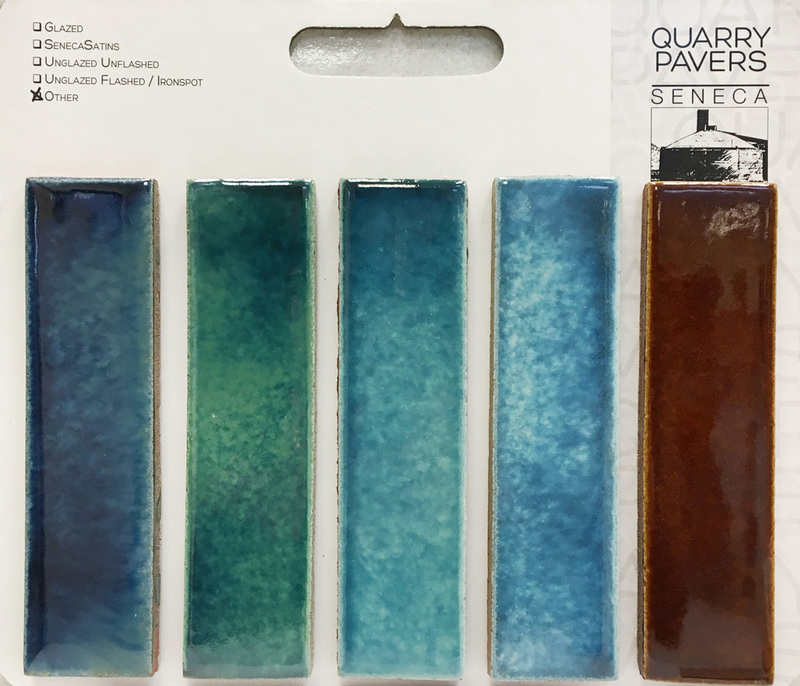 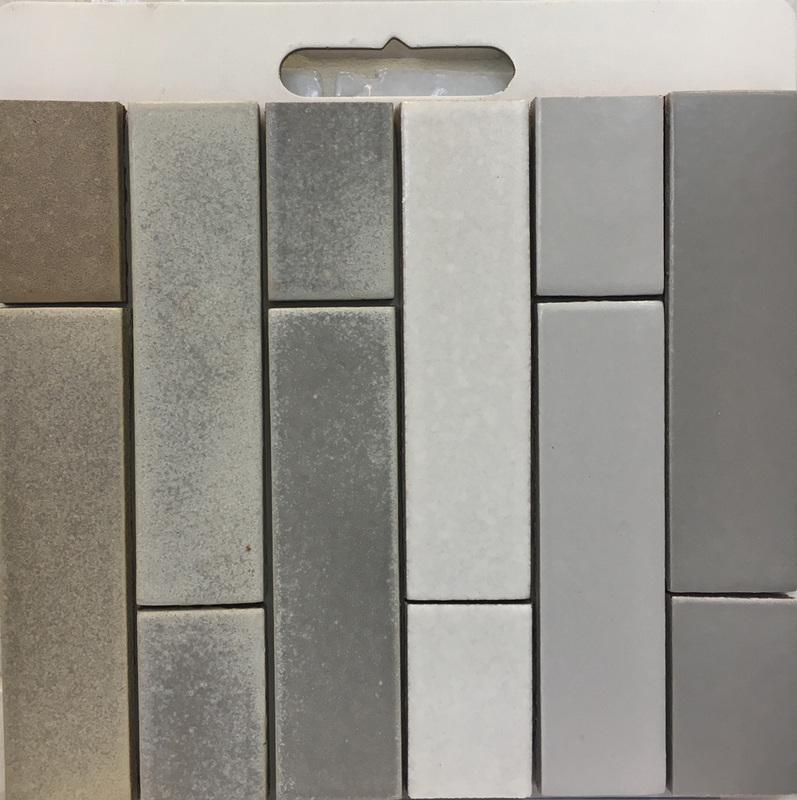 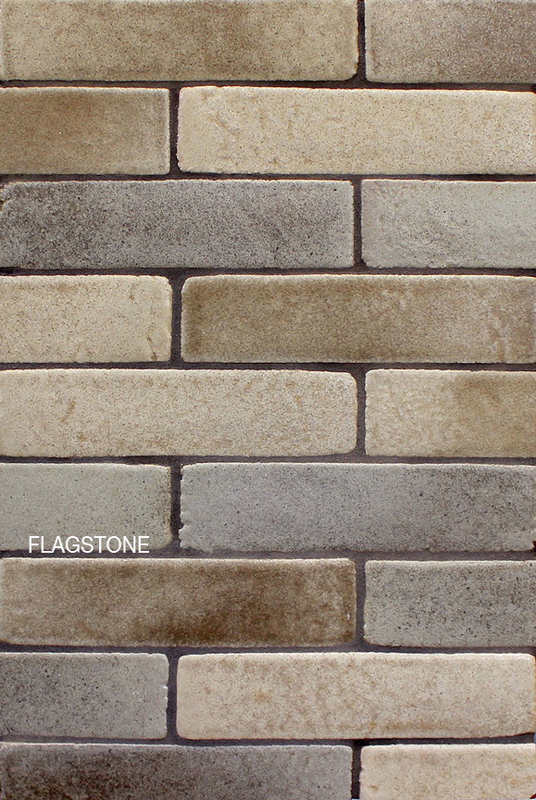 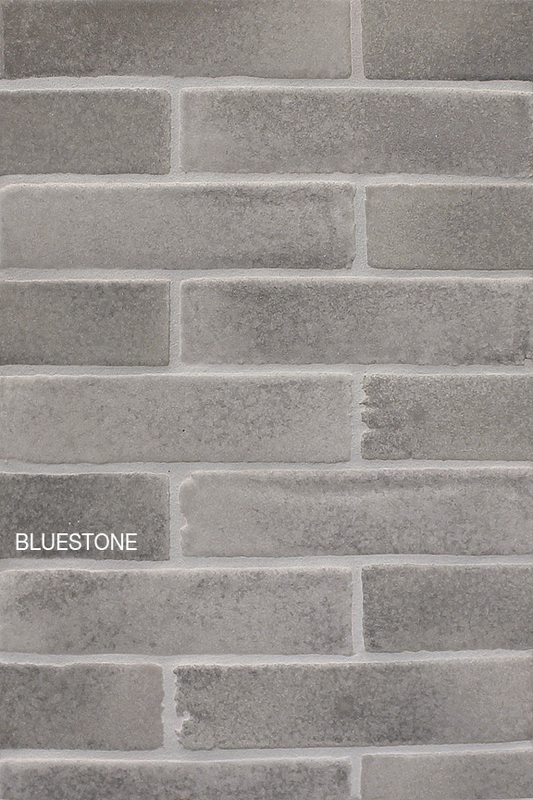 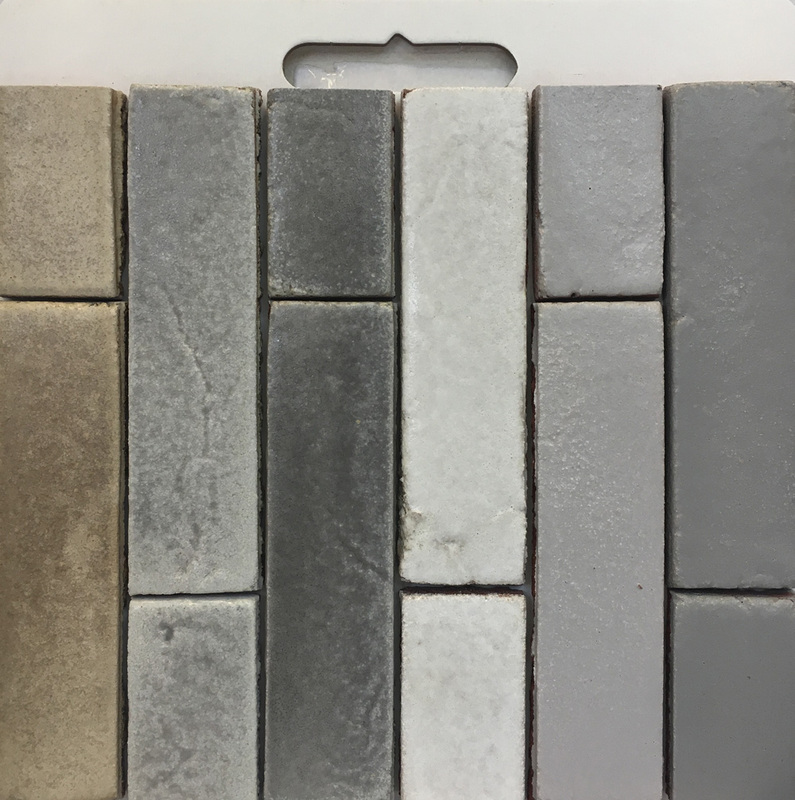 Available in Handmold and Quarry Pavers colors as well as standard and custom blends. 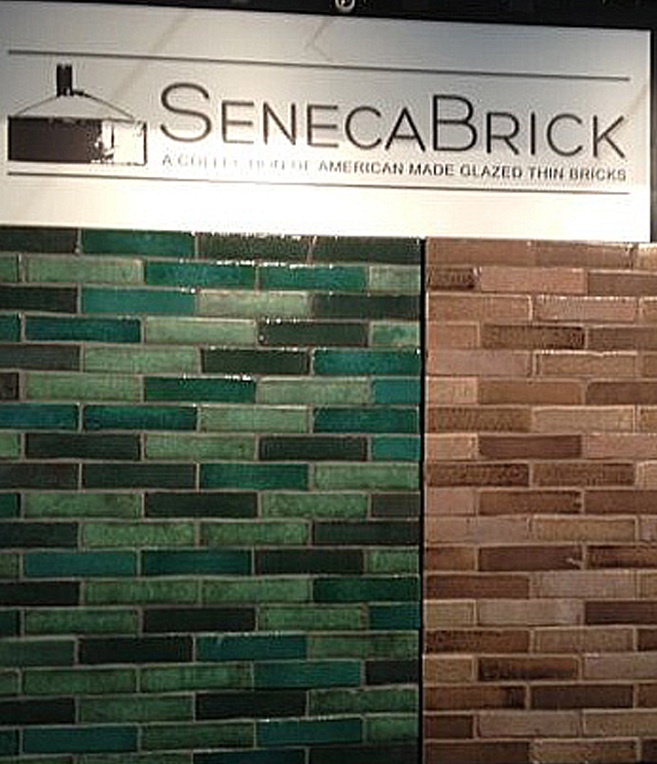 When you think of thin brick, think SenecaBrick!